This compendium presents the constitutional provisions and election laws of a number of selected Commonwealth countries in a user-friendly way. In order to make comparative analyses easier, wherever possible each legislative scheme is presented in a common format, highlighting those features which are considered to be a part of the essential framework of that scheme. Volume 2 deals with actual election cases arranged according to themes such as election management bodies, electoral boundaries, nomination of candidates, and voting. 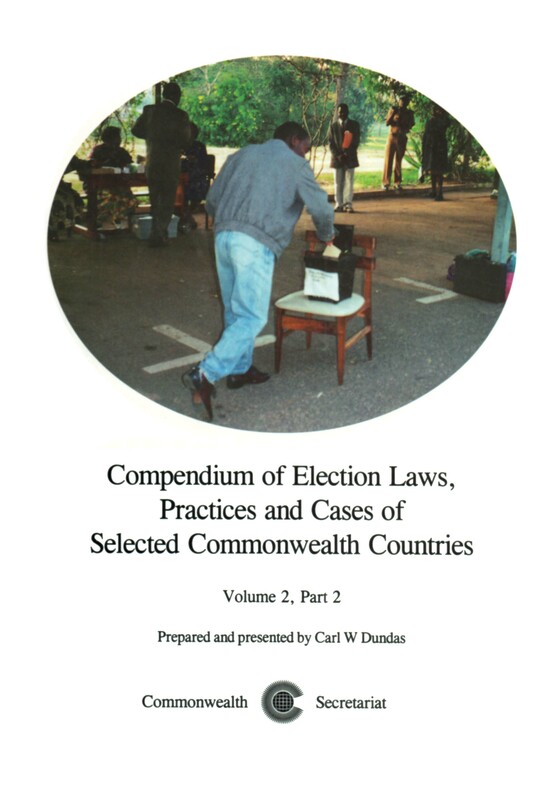 This compendium presents the constitutional provisions and election laws of a number of selected Commonwealth countries in a user-friendly way.